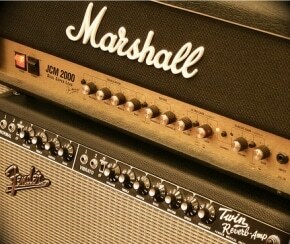 When you think of guitar amplifiers, there are a few names that jump out automatically. For decades, Fender has been one of those names. When a player wants to get a stellar clean tone, there are a few amps that will deliver without question. Today, we will be looking at the Fender Frontman 212R solid state guitar amplifier, one of Fender’s best selling amplifiers to date. 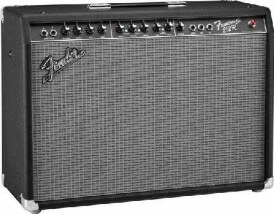 The Fender Frontman 212R is a 100 watt combo amp that features Fender’s classic Blackface styling, a pair of Fender’s Special Design 12” speakers, built in spring reverb, and easy to use controls. But there is no need to worry, just because it is simple does not mean that it lacks versatility. The Frontman 212R also is a channel switching amp that features two separate channels, which gives you the ability to go from the classic Fender chiming to gritty distortion. And for those players who want just a bit more from the drive channel, The Frontman 212R also has a third “More Drive” feature to give your distorted sound a little more oomph. The 212R also includes a built-in effects loop, and dedicated controls for EQ on both channels. Fender has hit a home run with this great sounding, affordable combo amp (which lists for around $300 USD). 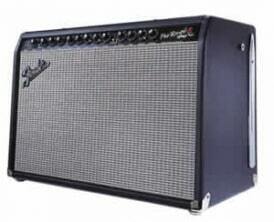 Whether you play rock and roll, country, blues, ska, punk or jazz, the Fender Frontman 212R has got your tone covered. I had one of these amps for about 3 years. 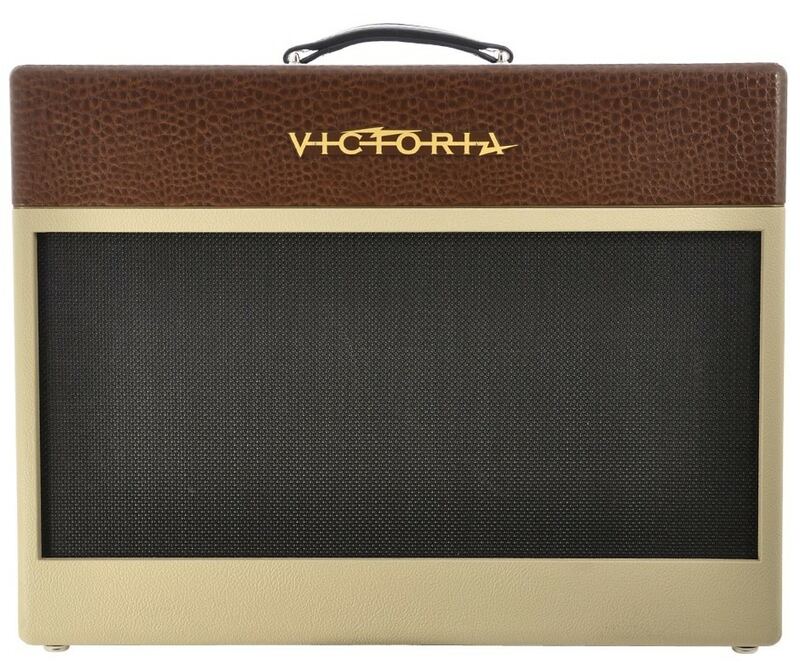 It was by far the best amp I have ever had and I have had quite a few of them. I haven’t found another solid state amp that even comes close to the sounds I could get out of mine. I wish I had never sold it. I will be getting another one.